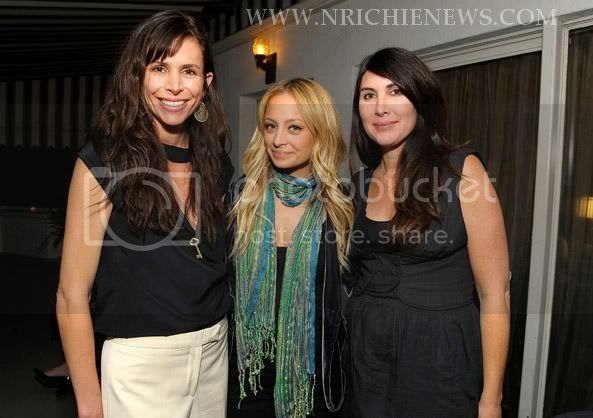 NICOLE RICHIE NEWS: Nicole Richie attends the Tracy & Paul company presents cocktails and shoes from Spain event! Nicole Richie attends the Tracy & Paul company presents cocktails and shoes from Spain event! November 18th - Chateau Marmont. Los Angeles. Nicole was pictured attending the a fashion event to preview the spring 2009 Miss Davenporte collection.